This is a good time to review recent developments relating to traffic camera ordinances while the Missouri Supreme Court mulls over three cases involving the city of St. Louis and two cities in St. Charles and St. Louis counties that were argued December 2, 2014. The Missouri Supreme Court did not review a number of earlier Court of Appeals cases that invalidated local red light camera ordinances leading to the question of why these cases are now being reviewed. So what is up with these cases? Settlement of class-action lawsuit. Recently, American Traffic Solutions, which operated cameras in 27 Missouri cities settled a class action lawsuit involving some 900,000 people who paid red light camera tickets allowing each person a 20% cash payment for any fine they paid between 2005 in November 2014. It is never a good sign when a company asks its attorney for legal advice and ignores his or her opinion. With this bombshell in hand, it is no wonder this case was settled. Seems like the defendants got a bargain having to pay only 20 cents on the dollar and much less when you figure not everyone will file a claim. St. Charles County voters approve Charter Amendment prohibiting use of red light cameras to enforce traffic laws. In St. Charles County the voters approved a Charter Amendment in November 2014 that prohibited the use of red light cameras to enforce traffic laws by municipalities by an overwhelming 73% of the voters. That has really led to confusion as to whether or not St. Charles County has the authority to limit the right of municipalities to enforce their traffic laws by banning the use of red light cameras, leading to a lawsuit by two municipalities against the County. The fact that some cities in St. Charles County still want to enforce their red light camera ordinances has really got the natives stirred up, leading to some very fascinating comments concerning how government is organized in Missouri. Nevertheless, all of the legal and political jockeying is beside the point because the referendum clearly shows there is very little public support for red light camera enforcement. 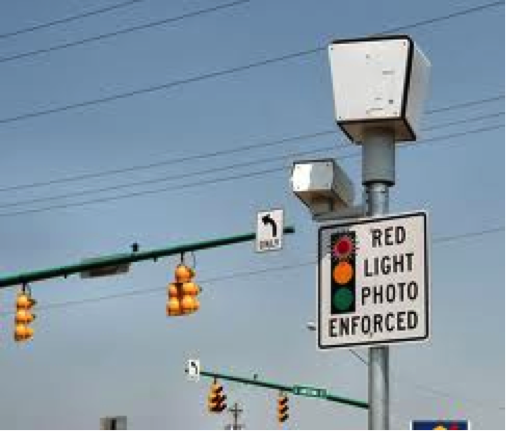 With 73% of the voters opposed to the use of red light cameras local government officials will be very reluctant to institute or continue this practice. Chief Justice Russell further stated that it is important that the municipal divisions are not driven “…by economics, but notions of fairness under the rule of law.” She also notes that in order to achieve the objective of judicial impartiality it will be necessary of the General Assembly to also be involved. While the comments of the Chief Justice would seem to be directed towards the use of photo cameras to generate extraordinarily large revenues for cities, I would hope that the Supreme Court would consider as part of its superintending control over the justice system fees added to municipal court costs that have little or no relationship to the municipal court system. The most recent example is the four dollar fee added to Municipal Court costs to help pay for the retirement system of elected Sheriff’s. 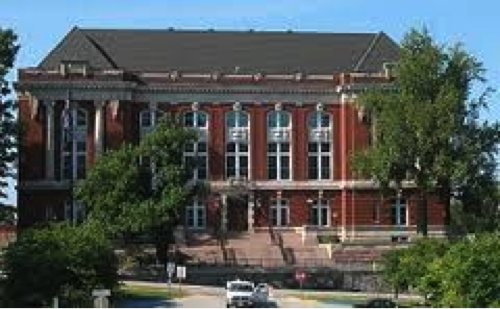 It is hard to square a fee to pay for the retirement of elected Sheriff’s in Missouri with the operation of the municipal court system. 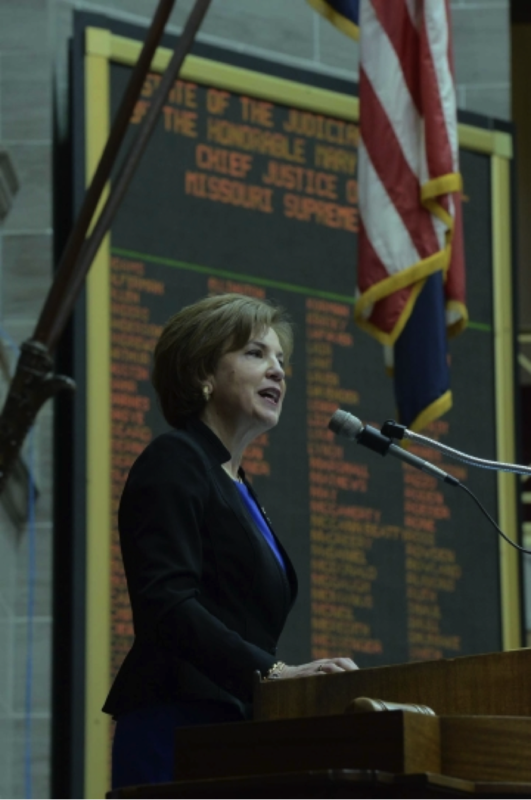 Article I, section 14 of the Missouri Constitution calls for the courts to be “open to every person” and to be administered without “sale, denial or delay.” The piling on of unrelated court fees to the administration of justice tears at the very core values Chief Justice Russell described in her 2015 State of the Judiciary particularly when these fees are paid involuntary and in many cases by persons who can ill afford the additional costs. Public Policy. Seemingly lost in the debate over the means to enforce speeding and the running of red lights is the overall public policy issues. Certainly, local government has an interest in the enforcement of speeding laws and the running of red lights. Speed kills and the running of red lights by reckless and inconsiderate drivers also takes its toll in needless fatalities and injuries. There are other ways to improve traffic safety that seemingly are not currently allowed under Missouri law. Treating speeding or running a red light as an infraction without assessment of points on a person’s drivers license with no criminal penalties using photo cameras may achieve better results than current enforcement methods while still providing due process. I know from personal experience when driving in St. Louis that certain areas are prone to strict enforcement of the speeding laws so I slow down. I know that if I speed up to enter an intersection on the yellow light in order to avoid violating the law I put myself and others at risk. Drivers in Springfield, Missouri are notorious for running red lights, therefore, a knowledgeable driver will delay entering the intersection after it turns green until after the driver has carefully checked whether cars are whizzing by at terrifying speeds while running the red light. So when one reflects on public policy it is good to keep in mind there are other ways to improve traffic safety. How this all plays out remains to be seen but an interesting stage has been set with respect to the multitude of issues generated by photo camera traffic enforcement for speeding and running of red lights. Stayed tuned. This entry was posted in Law and Policy and tagged American Traffic Solutions, City of Arnold Red Light Cameras, City of St. Louis Photo Red Light Ordinance, Class-action to recover fine paid for running red lights or speeding, Fines in Municipal Court, Municipal Court Procedures, Photo cameras to enforce speeding and violations of red lights, Red Light Cameras, State of the judiciary 2015. Bookmark the permalink.